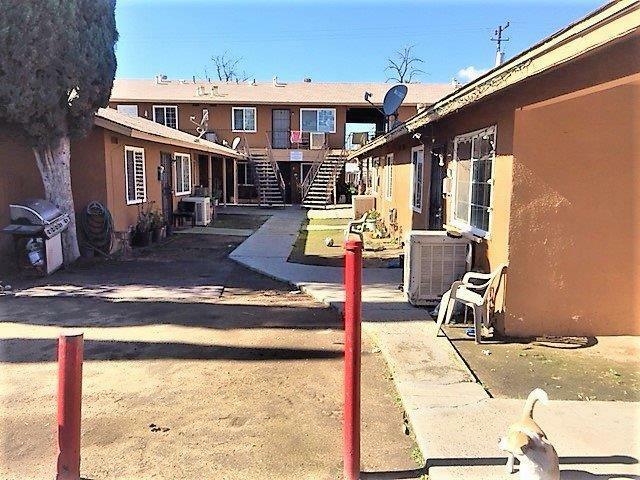 (17) Unit complex with recent exterior paint, roof replacement, and dual pane windows on the front side of all buildings. 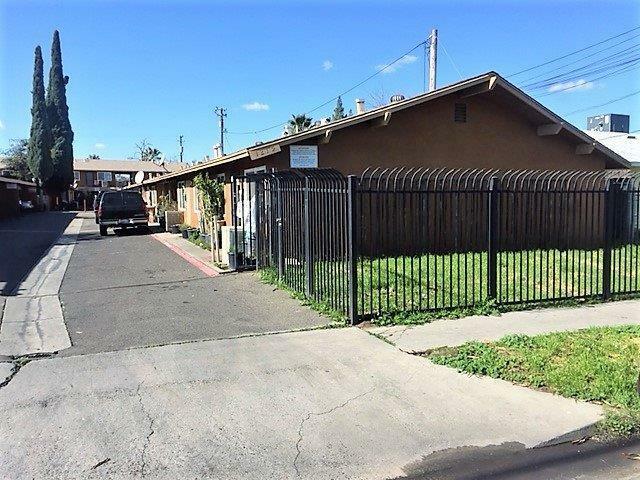 This a turnkey operation with below market rents for the area/property conditions. 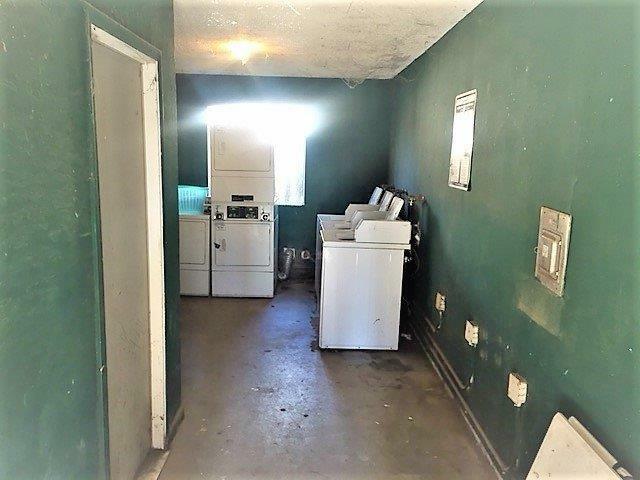 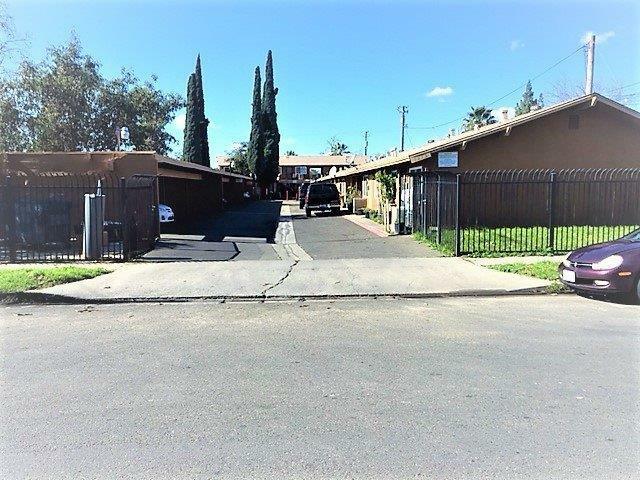 All 2/1 units and on-site laundry facility with leased equipment.